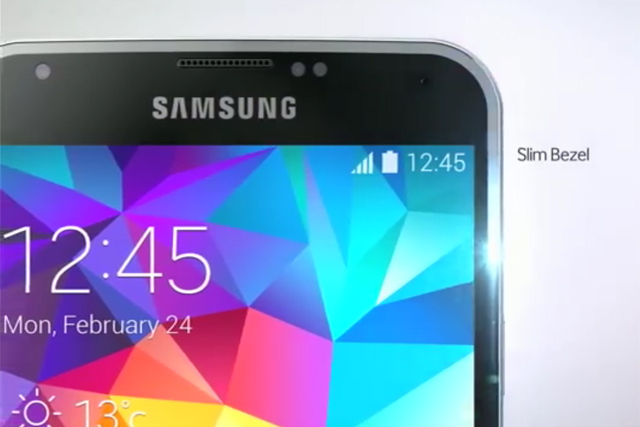 Samsung introduces its S5 to the world. The film might be slightly dull but it does provide a thorough description of the phone’s capabilities. This tear-jerker video which tells the story of a young woman’s relationship with her dog, Maddie, was one of the runners-up in Chevy’s competition to find a film for its Oscar ad slot. Yachtsman Alex Thomson climbs up the 30-metre high mast of his boat, Hugo Boss, before diving into the ocean. As stunts on the internet go, it’s not actually that daring but it has nonetheless clocked up almost 900,000 YouTube views.